J & J Hopkins Contractors, Inc. Comment: Wind damage from recent storms, gutters need to be rehung. Also needs @20' of ridge vent. Comment: wish to replace and enlarge gutters on one roof line. Comment: We need to add gutter to existing gutters/roof. Comment: Replace existing gutters and install gutter guards, if warrented. Ranch home, although 2 corners are higher as there is a basement, and downhill on a wooded lot. Edgewater Gutter Cleaning & Repair Services are rated 4.67 out of 5 based on 2,728 reviews of 25 pros. 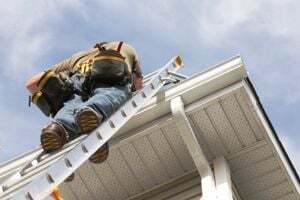 Not Looking for Gutters Contractors in Edgewater, MD?